It is with humble acceptance of God´s will that we announce the demise of our beloved Maj. (Rtd.) Charles Kiptarus Chesire, OGW after long illness bravely borne. Son of the late Ibrahim Chesire Chebii and the Late Maria Saniego Chesire (Kaplogoi). Husband of Mrs Mary Chesire and loving father of Victoria Bett (USA), Martin Chesire (CEO KENAS), Cyril Chesire (Ibrahim Farm), Jude Chesire Advocate (AFA Sugar Directorate) and Geraldine Chesire-Bwamu (Nairobi). Brother of late William Kiprono, late Grace Taprandich Kapsoo, Eda Tablilei Komen, Veronica Rongoei, Jane Tamining Chemasas, Cecelia Limo, Salina Ndala, Peter Chesire (Rtd. Teacher), late Elly Chesire, late Naomi Sitonik and Francis Chesire (KPC Naivasha). Cousin of the late Samuel Kipsoi, Luka Cheptoo, David Kurgat, Charles and Philip Kigen among others. Nephew of Sitin and Christopher Kisabei (Kaptarakwa). Son in law of the late Kwambai Chesire (Rokocho) and brother in law of the Mariam, William, late Ester, late Moses, Siphilina, late Stephen, Lilian, late Alice, Reuben, Wilson, late Ben and Laban. Uncle of Angelo, John, Tom, Brian among others. Father in law of the late James Bett, Julie Whitford (Geneva Switzerland), Geoffrey Bwamu (Businessman Nairobi), Doreen Mbatha and Anita Kibor (AAR Nairobi). Proud grandfather of Daisy, Robert, Abigail, Chelimo, Simon, Joshua and Amani Bett, Angela, Latoya and Lambie Bwamu Melanie, Carl, Gabriella, and Taai Chesire. Daily prayers and meetings are held at his residences: Ibrahim Farm (Kaptuli) and Elgon view (Eldoret). Friends and family meetings are scheduled for Today, Thursday 3 May 2018 and Tuesday 8 May from 5p.m. at Hotel Sirikwa (Eldoret) and All Saints Cathedral (Nairobi) respectively. There will be Mass to celebrate his life at Sacred Heart Cathedral (Eldoret) on Wednesday 9 May 2018 at 10:30 am. The cortege will leave MTRH Funeral home (Eldoret) on Friday 11 May at 09:00 for a Thanksgiving Mass and tribute session starting at 11:00 a.m. and overnight vigil at Saint Paul Catholic Kaptuli (off Eldoret-Iten Road). 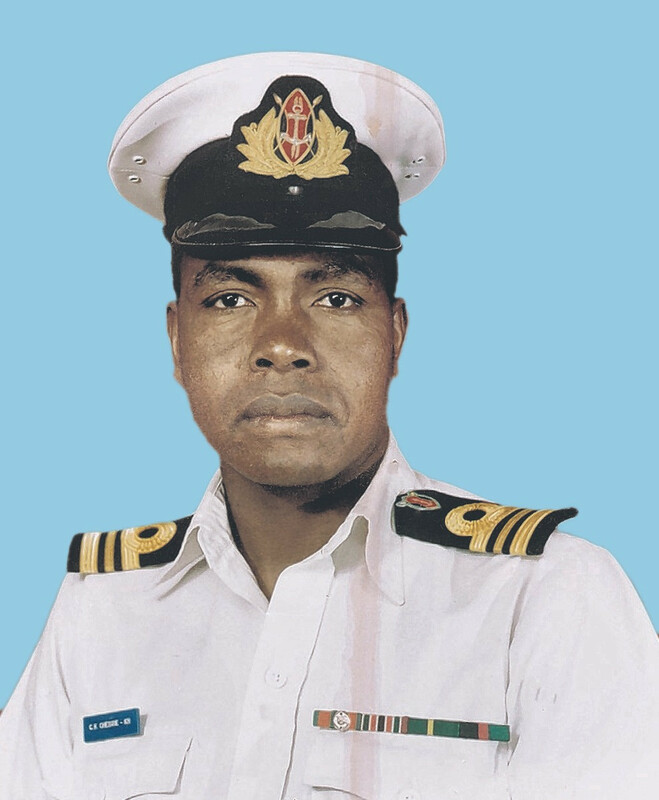 On Saturday 12 May 2018, burial and funeral rite will be held at his Ibrahim Farm (Kaptuli) off Eldoret-Iten Road from 10:30 a.m.